Home > Free Samples Australia > Beauty Freebies & Free Samples > FREE Sample of Greek Olive Soap! FREE Sample of Greek Olive Soap! Paradosiaka are currently sending samples of their olive oil soap! Try Paradosiaka olive oil soap with Aloe, Honey or Lavender (soap bars 25 gr). To get more freebies in Australia, make sure you subscribe to our newsletter! 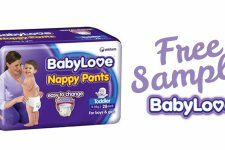 Get a FREE BabyLove Nappy Sample!! 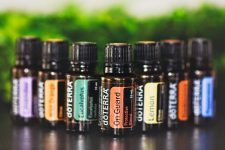 Claim FREE Doterra Essential Oils Sample! !